All projects designed and computer analyzed for structural and external support requirements based on size, solution temperatures, and chemical compatibility. 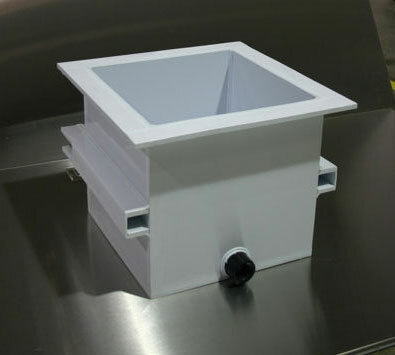 Tanks are available with weirs, intake/outlet fittings, and overflows. All tanks filled to full capacity and tested prior to shipment.